The downtown Seattle home store stocks original finds and artfully curated gifts. 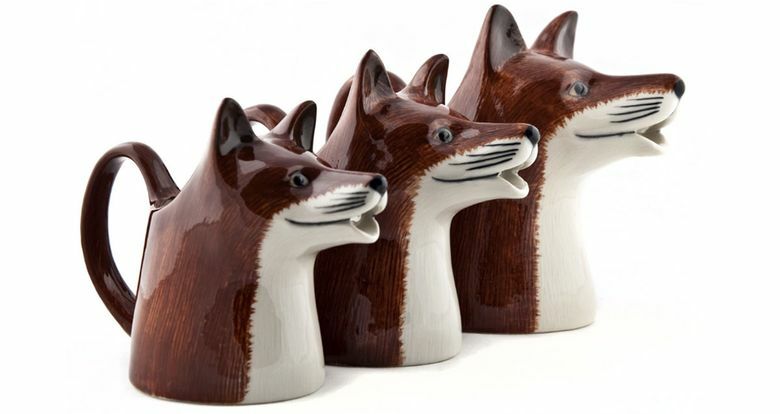 Quail Ceramics Fox Jug ($34 each). What does the fox say? How about, “Would you care for some cream?” These darling hand-painted ceramic mini pitchers, made in England, brighten your morning. 2018 Watson Kennedy Le Jacquard Français Tea Towels ($26 each). 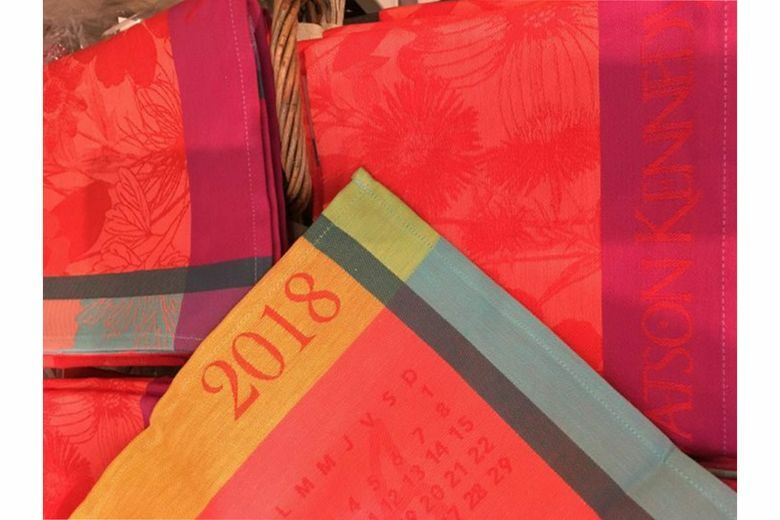 Beautiful and practical, these classic cotton tea towels, embroidered with a 2018 calendar and the Watson Kennedy name, sell out every year. Enter our Shopping Break contest for a chance to win $500 from The Seattle Times. Visit stcpromos.com/shoppingbreak through Dec. 31. No purchase necessary to enter. Easy Tiger “Yay!” Champagne Flute ($26 for two). 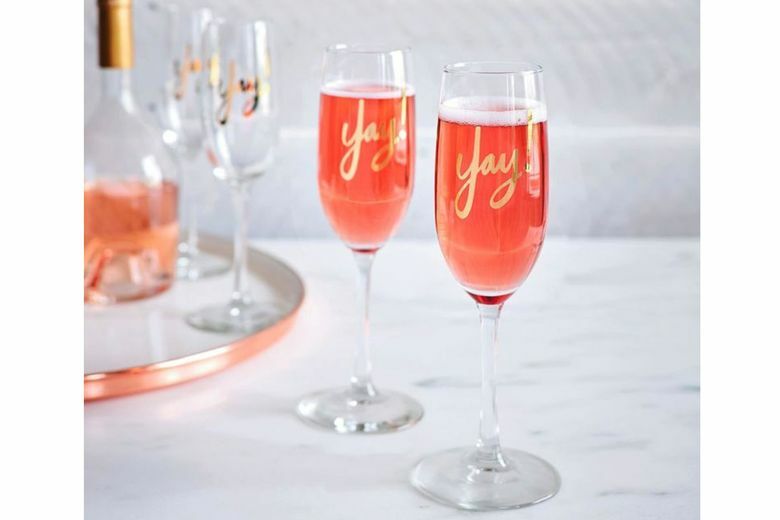 Celebrate the new year, or any special occasion, with a pair of these 8-ounce glasses, emblazoned with “Yay!” in shiny gold foil. “Beer Me” pint glasses are also available. Do you have a favorite shop, restaurant or spa you think we should feature? Email shopnw@seattletimes.com with the subject line Shopping Break.